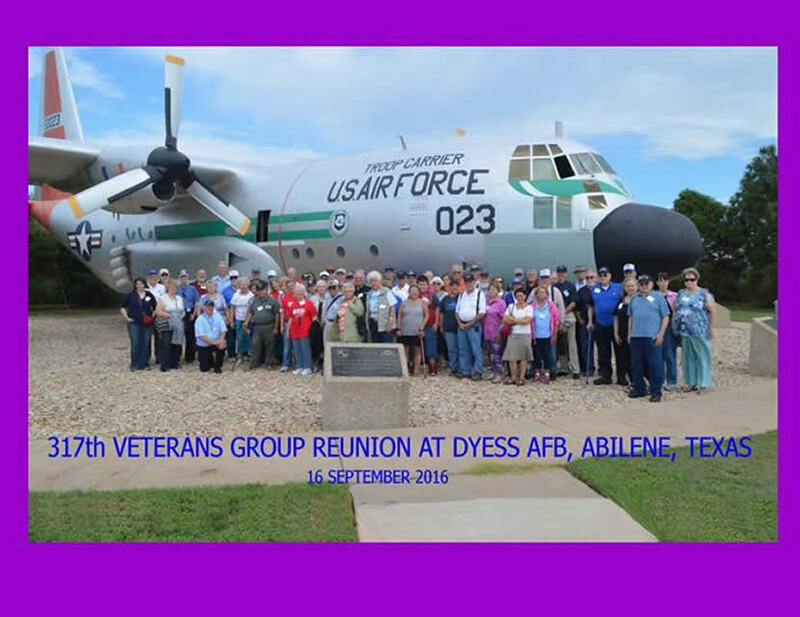 317th Veterans are welcomed at Dyess AFB by the 317th Airlift Group. Texas Barbecue lunch at the base. Swapping stories with the 317th Airmen.